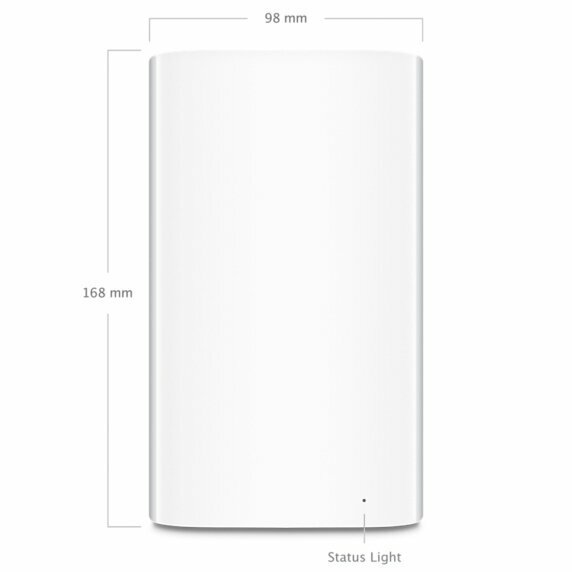 The intelligent, easy-to-use AirPort Extreme Base Station with simultaneous dual-band support is the perfect wireless access point for home, school, or office. 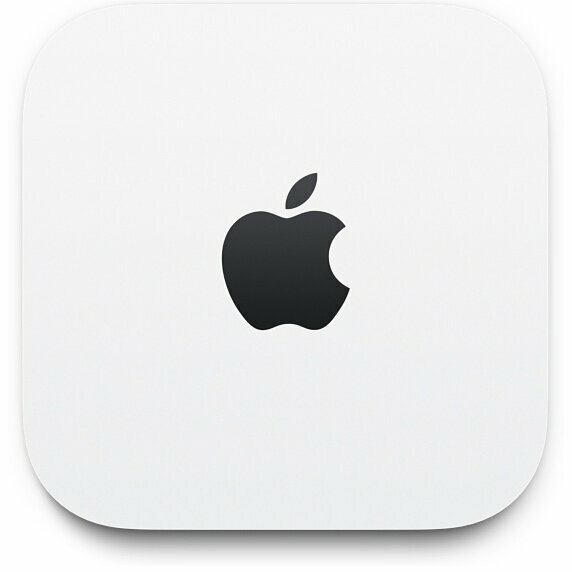 It offers next-generation 802.11ac Wi-Fi technology and delivers high-performance wireless access for Mac computers, PCs, and Wi-Fi devices such as iPhone, iPad, iPod touch, and Apple TV. With 802.11ac technology and a powerful beamforming antenna array, AirPort Extreme gives you up to 3x faster Wi-Fi and a stronger, clearer signal.1 And because it transmits at both the 2.4GHz and 5GHz frequencies at the same time, your wireless devices will automatically connect to the best available band for the fastest performance possible. Designed with performance in mind. 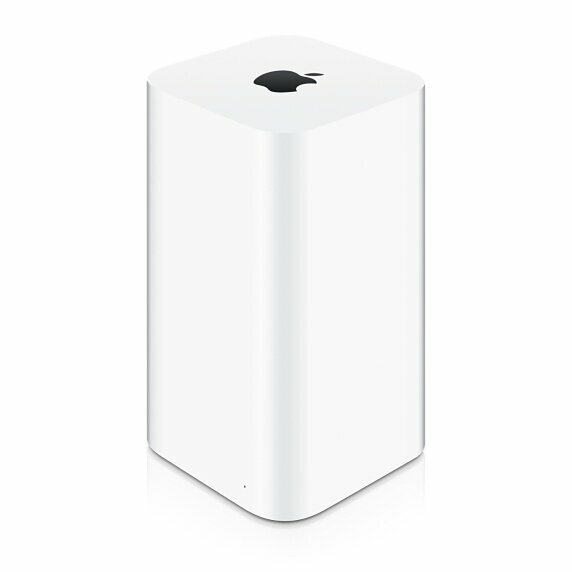 With the antennas at the top of the elevated design, AirPort Extreme now has a higher platform for dispersing the signal. We also increased the number of antennas. There are now six of them  three for the 2.4GHz band and three for the 5GHz band. Together with 802.11ac technology, they let you connect faster, farther, and with more power than ever before. 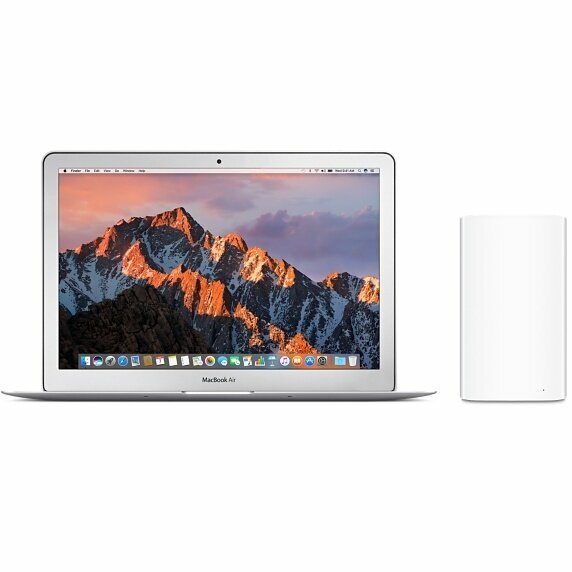 Easy setup for iOS and OS X.
Connect your DSL or cable modem to AirPort Extreme and use the built-in setup assistant to create your new wireless network in just a few taps from your iPhone, iPad, or iPod touch. If youre using a Mac, use the built-in AirPort Utility. Setup is just as fast and just as easy. Share your hard drive or printer. 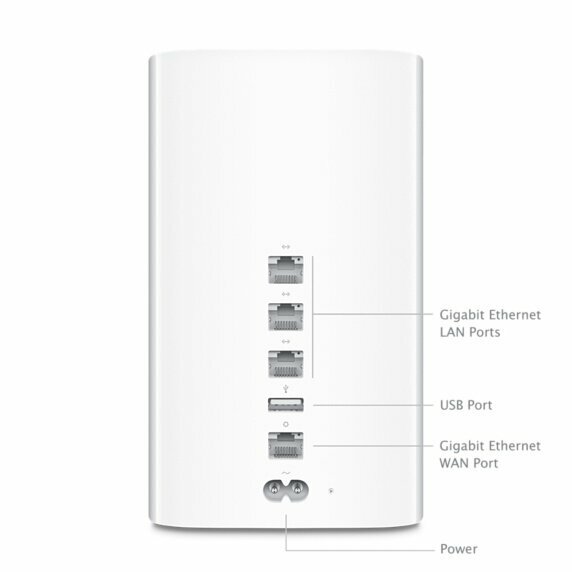 AirPort Extreme can turn any external USB hard drive into a secure drive you can share across your Wi-Fi network. So all the documents, videos, photos, and other files instantly become available to anyone, Mac and PC users alike. You can even connect a printer and share it wirelessly. Any Wi-Fi device you have will work with AirPort Extreme. Thats because its compatible with devices using the 802.11a, 802.11b, 802.11g, 802.11n, and 802.11ac specifications. And since AirPort Extreme features a built-in firewall that protects your network from malicious Internet attacks, you can enjoy the web with peace of mind. Copyright © 2018, CG Computers Sdn Bhd.